Gwyneth Paltrow, lauded for her cleaned-up version “Forget You,” will be hosting the long-running NBC sketch series for the third time, according to the network. Word has it that Paltrow and Cee Lo will perform the song together – following comments from the rapper last week that the two were working on an unspecified “collaboration” for the near future. Paltrow’s next film Country Strong hits theaters Jan. 7. Jim Carrey and The Black Keys will appear on the Jan. 8 episode of SNL. 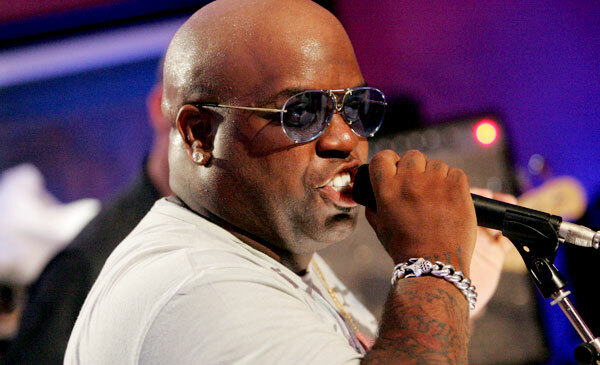 Cee Lo’s “F*** You,” off his album The Lady Killer, has received four Grammy noms, including Record of the Year and Song of the Year.